I LOVE this color. It's our new Rich Razzleberry In Color. I used the matching Designer Series Patterns paper and lots of punches. When was the last time YOU used your punches. I used the following: Large Oval #107305, Small oval #107304. Photo Corner #109042, Modern … [Read more...] about A Punched Purse Card. My Online Special for August. Hi there stamping friends. I have posted My Monthly Online Special up top. Purchase at least $50.00 online with me and get this fun Chocolate filled box with a Thank You note. Here is the side view that I did not post there. Once Again-One of my favorite items made with … [Read more...] about My Online Special for August. My Catalog 2 Day Open House Event. Hi there, Can you believe it is the end of the month. Right now I am busy getting ready for a Child's B-day party tonight. The girls are 8 and they are having a sleep over. So-One of the projects will be stamping on pillow cases bought by Mom. I promise I will bring a … [Read more...] about My Catalog 2 Day Open House Event. 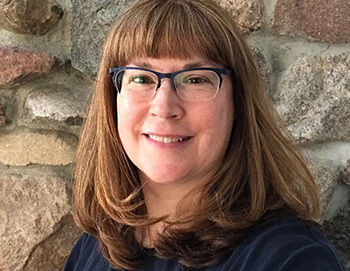 Welcome to My Blog and Welcome to another Exciting Catalog Year!!!! I have posted this in my Online Monthly Specials feature up top! For the month of July-With every $50 online order (U.S.A. Customers Only-before Shipping and Sales Tax) you will receive this fun bundle … [Read more...] about New Catalog-New Year! Stamp-A Stack at Tickled Pink. It was time to have a Stamp -A-Stack class. I had not had one since a year ago May. I have classes and stamp camps but decided to try this fun and exciting but time consuming class/event again. It always challenges me to get ideas and of course deliver for my customers. … [Read more...] about Stamp-A Stack at Tickled Pink. 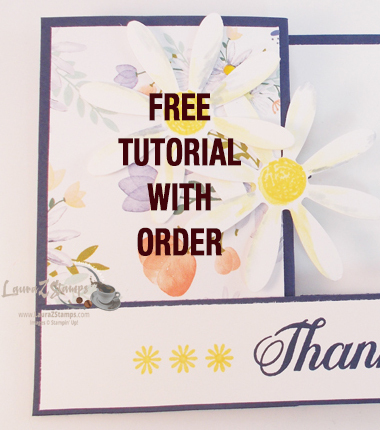 Stampin’ Up!® and YouTube collide! 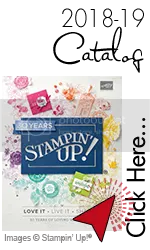 It's true, Stampin' Up!® has a channel on YouTube. Now you can get even more ideas besides here and my Stampin' Up!® site. Check it out today. I just love the computer!!! http://www.youtube.com/stampinupvideo … [Read more...] about Stampin’ Up!® and YouTube collide!